Love this picture Keith, always good to see a different viewpoint. Have a great weekend. Lupine, yes? But so tall! 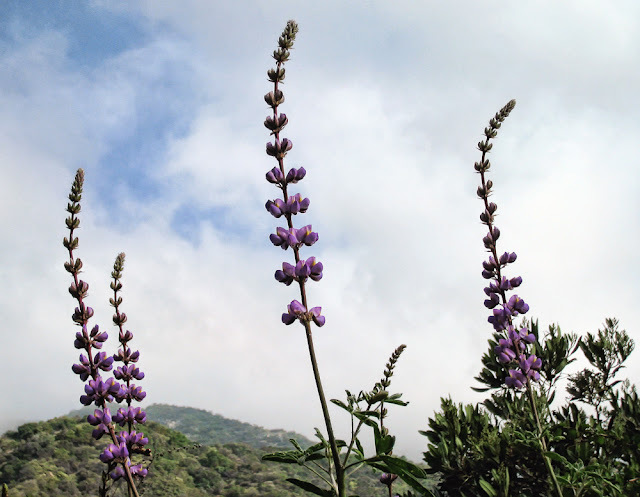 Steve: They are Lupines. The camera angle makes them look taller than normal.